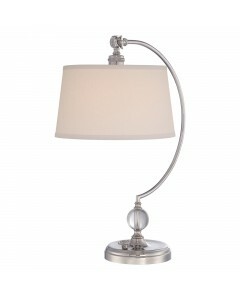 This Jenkins 1 light table or desk lamp is in a Polished Nickel finish and includes a 33cm diameter .. 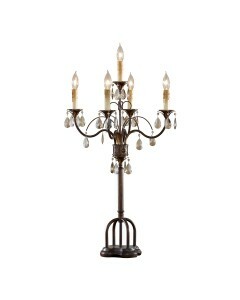 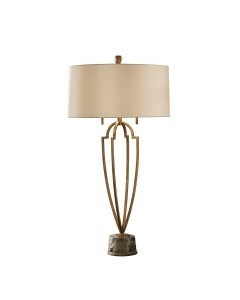 This Kyle 2 light table lamp provides a rustic contemporary look that gives a dramatic flair to your.. 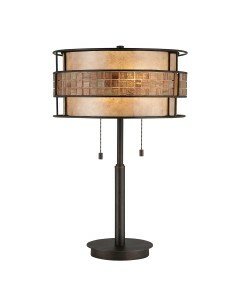 This Laguna 2 light table lamp is in a Renaissance Copper finish and features a mosaic tile stripe, .. 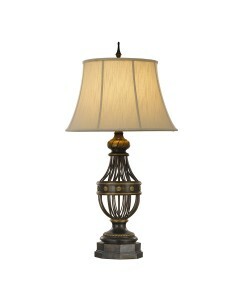 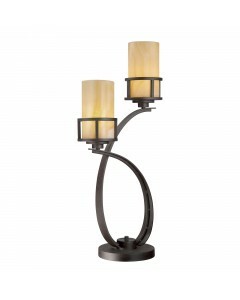 This Monteverde ceramic green table lamp has metal accents in Aged Brass finish. 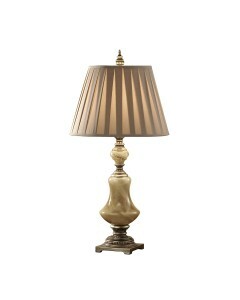 It comes complete w.. 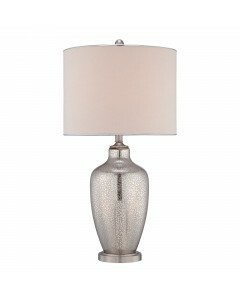 This Nicolls 1 light Mercury glass table lamp comes complete with a 38cm diameter Beige fine grain l.. 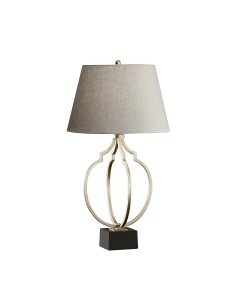 This Palmetta table lamp is in a Silver and Black finish. 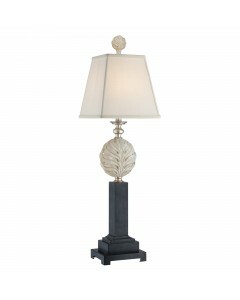 It has an Antique Ivory Leaf ornament as p.. 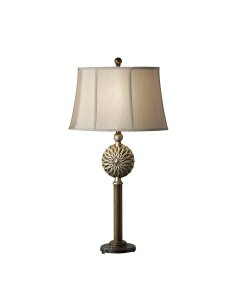 This Southway 3 light table lamp is in Aged Brass finish and comes with a 38cm diameter Hardback Gen.. 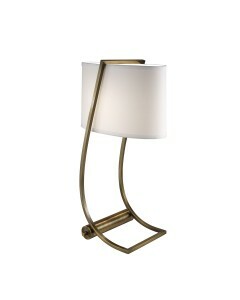 This Lex Bali Brass desk lamp combines modern beauty and function. 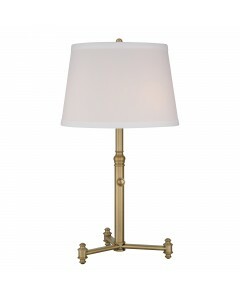 The USB Port in the base of the l..